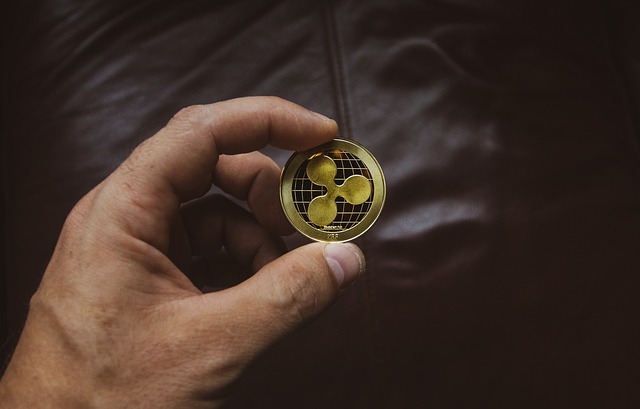 Crypto payments processor CoinGate has announced that it has added Ripple’s XRP token to its payment options for merchants. “As a result, XRP coin owners can now use it as a means of payment at more than 4,500 shops online! Whether you want to purchase a VPN, video game or anything else, you are more than welcome to do that!” CoinGate said in an online post. XRP is the second largest cryptocurrency in terms of market capitalization and is currently trading at $0.30 at the time of writing. “Once our vendors will start getting XRP payments, they will have an option to instantly settle the revenue in Euros, Bitcoin, Ether, or keep the funds in XRP,” CoinGate clarified. In addition, CoinGate said that it is also offering some XRP-related services. This includes enabling XRP purchases via any of CoinGate supported methods. Users will now be able to purchase XRP using SEPA bank transfer, mobile balance, and QQPay via CoinGate dashboard. Those who do not wish to go through the usual registration route would also be able to buy XRP with a credit/debit card or using Neteller or Skrill wallets.